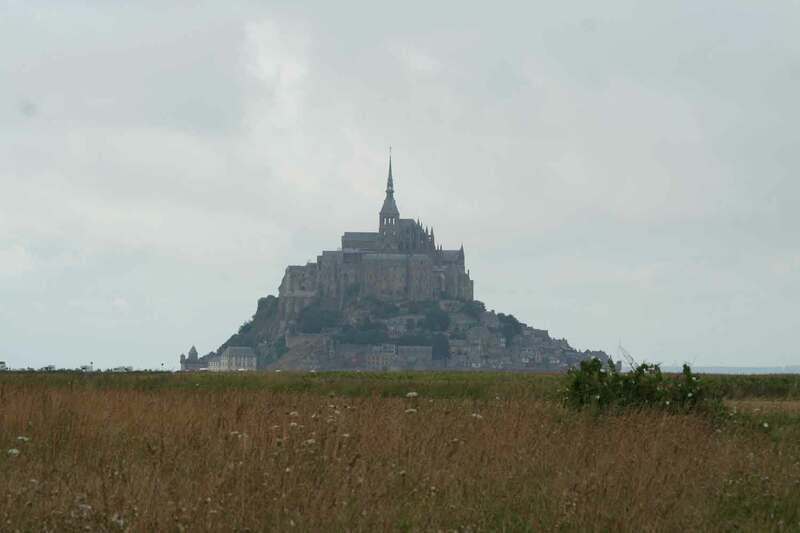 Normandy is a kaleidoscope of beautiful and changing landscapes, conducive to many walks and visits. For history lovers, Grandcamp Maisy is located in the center of the landing beaches and also the Duchy of Normandy, a powerful state under William the Conqueror. For children as well as adults, visiting the Caramels d’Isigny is also a great way to have a good time with your family. The visit of Bayeux or Mont Saint Michel will delight lovers of history and architecture. The Caen memorial remains a must as well as the cité de la mer in Cherbourg. For more information, do not hesitate to go the Tourist office, quai Crampon.